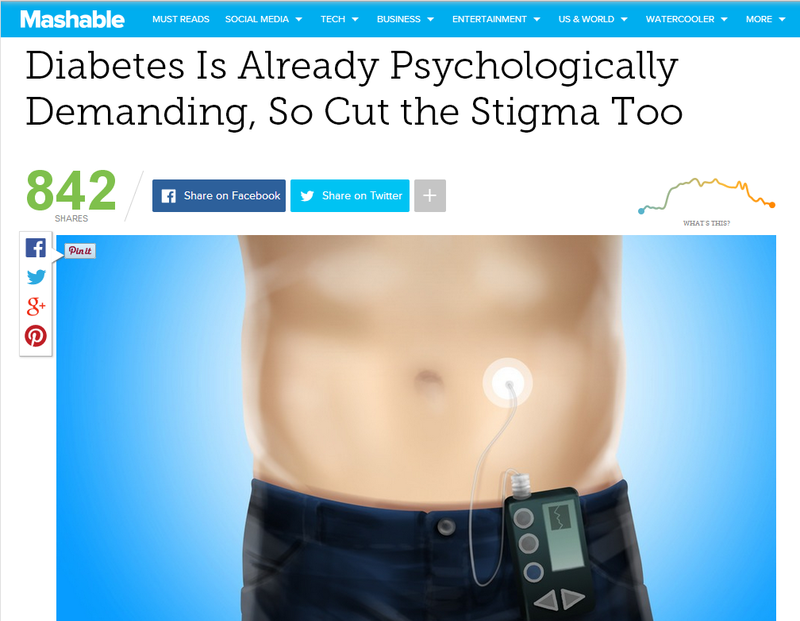 Texting My Pancreas: Diabetes Stigma on Mashable. When I think about what we can do to improve the psychosocial health of people living with diabetes it always comes back to this, for me: share your story. Even when it feels like you're saying the same things again and again, keep sharing. Keep talking. Keep showing. Keep living. Don't give up. This is how we change the world for the better. 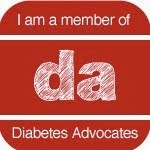 I recently started my own blog about living with type one diabetes in college. In one of my first few posts, I shared my whole diagnosis story. It's so important for everyone to keep telling their stories, it's the only way that the word is going to get spread about type one diabetes awareness. 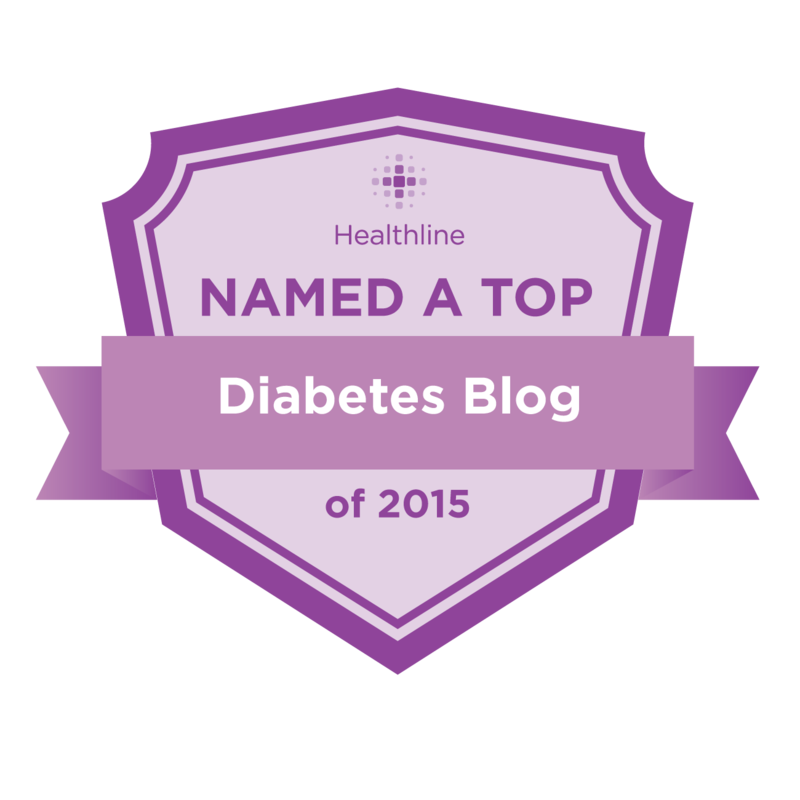 I also wrote a post about stopping the stigma that surrounds type one diabetes. It breaks me heart every time I hear someone make a joke about diabetes under the assumption of too many misconceptions about diabetes. #MedX Global Access Program; Ignite Talk.